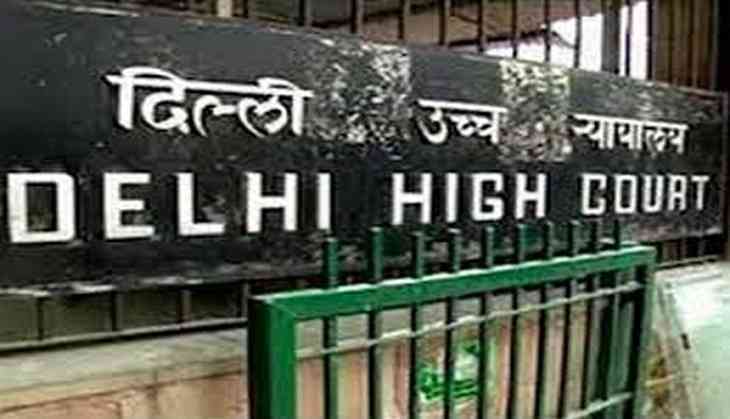 The Delhi High Court on 9 November directed emergency meeting to be called by the Union Ministry of Environment, Forest and Climate Change Secretary with Chief Secretaries of NCR states and pollution control agencies within three days on pollution. The court also directed to consider the possibility of cloud seeding as a measure to control air pollution. The High Court raised questions on the decision of increasing parking fees by four times to control pollution. The court also observed that the odd-even scheme last year had unclogged the city and asked the Delhi Government to consider implementing odd even vehicle movement scheme as a short term measure. Delhiites woke up to another hazy day on Thursday, as a thick blanket of smog still engulfs the city. The pollution level in Punjabi Bagh and R.K. Puram were at the maximum with Air Quality Index reaching up to 799 and 652 respectively, which is comparatively less than in the past three days.